Did you know you can add two to four years to your pet’s life with proper dental care? 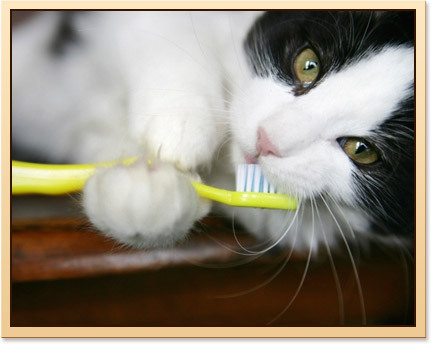 Dental hygiene is an important part of your pet’s health and can often be the cause of serious illness. If left untreated, dental problems can lead to larger systemic issues in your pet due to oral bacteria entering the blood stream and damaging the kidneys, heart and liver. However, dental disease is often overlooked by many pet owners. It is estimated that more than 80% of dogs and 70% of cats develop tooth and gum disease by the age of three. Dental disease and its serious consequences can be avoided by bringing your pet to your veterinarian for regular dental check-ups and teeth cleanings. This is why River Trail Animal Hospital offers full dental cleanings and exams. 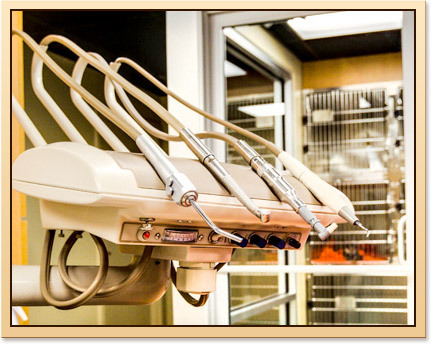 We also offer our clients computerized dental radiographs. These high-definition images provide a view below your pet’s gum line and jaw to look for evidence of dental disease that cannot be seen by visual examination alone. This is a wonderful tool for enabling the diagnosis of dental issues before they become much larger, more expensive medical issues.